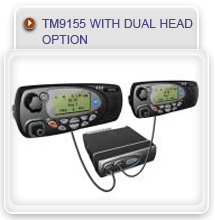 With industry-leading digital audio clarity, superb build quality and tested in a P25 Compliance Assessment Program (P25 CAP) laboratory, the TM9100 series (TM9135 and TM9155) is a tough, dependable and sophisticated piece of radio engineering. 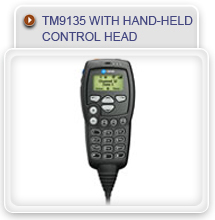 Fully interoperable, the TM9100 gives you the flexibility of working in digital, analog and auto-sensing dual mode. 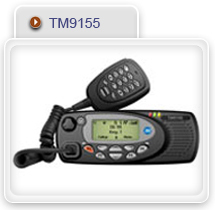 The TM9155 is specifically designed for the needs of front-line users to ensure communications are secure and interoperable. 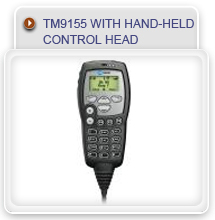 Optional dual head, remote head and hand-held control head configuration offer space-saving communications and means the TM9155 can dynamically respond to vehicle and user needs. 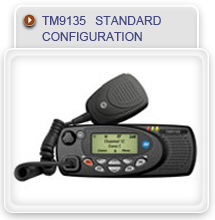 Tait also manufactures the TM9135 radio which provides reliable digital communications for non-frontline teams who require audio clarity without all possible features and configurations. 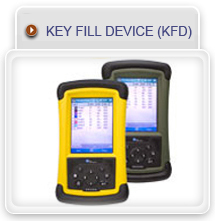 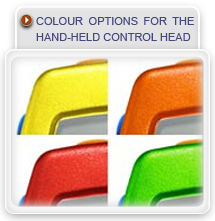 Dual head option for installation in separate areas of a vehicle or building.